Drawers and doors are your canvas with the award-winning Modu-licious series. Choose from white, grey blue, red, ivory, slate and robin’s egg blue to create your own look. In graphite-on-oak, maple and walnut with powder-coated steel drawers. Top it off with the Modu-licious Cushion to discover the softer side. 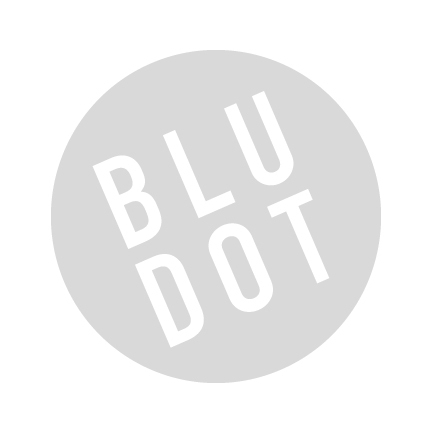 Be the first to review “Blu Dot – modulicious #1” Click here to cancel reply.